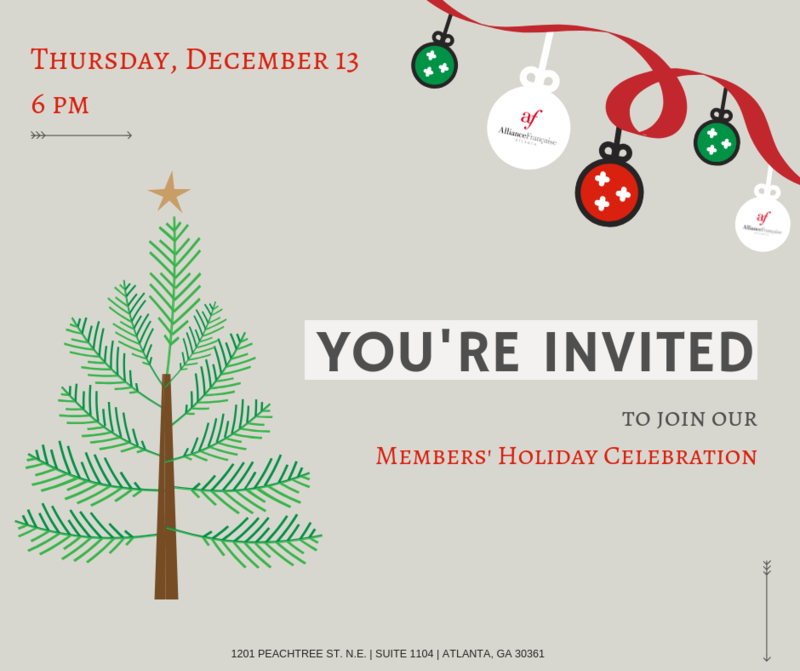 Come join us for our Members’ Holiday Celebration! Christmas is coming! This is the time of the year where people gather and celebrate the spirit of Christmas. We would be delighted to have you during this evening.